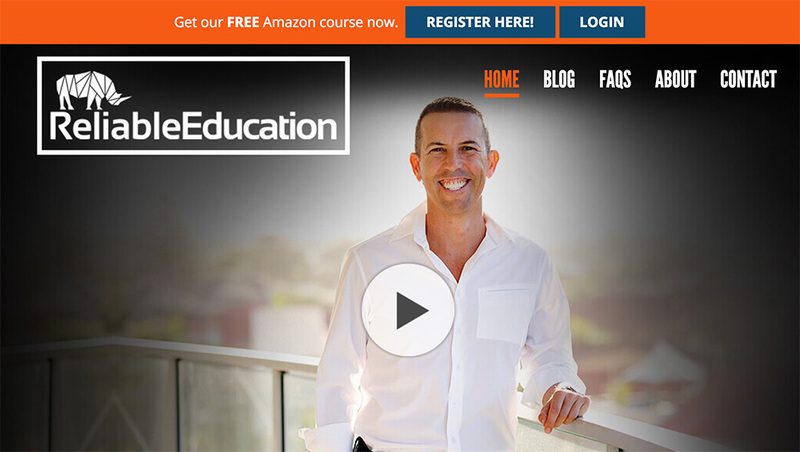 Online video course ideal for new Amazon Sellers and existing Sellers. FREE access to the exclusive 4-part training series; $1,997 for the program. Excellent Student Support Team, once approved students have access to a Private Facebook Community and a comprehensive Knowledge Base. Reliable Education is a high quality online video course system for those wanting to generate a reliable income stream by selling on Amazon. 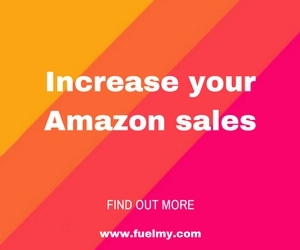 It is also ideal for existing Amazon Sellers who want to take their business to the next level. This system was set up by the Founder of three powerful Amazon Seller services—DealHustl, MarketHustl, ZonGuru—helping Sellers on Amazon to become their best. Reliable Education helps Amazon Sellers by educating them on the various aspects of building a profitable & sustainable Amazon business. The support students receive from a top class support team, an active Private Facebook community (including regular updates and motivational messages from Adam) and a comprehensive Knowledge Base makes this program truly exceptional. Keep in mind that this is an educational program. They don’t do the work for you; it is up to the individual to take the necessary action and implement what they learn in the program. Again, this is an educational, online video system that you can follow at your own pace to learn how to maximize your potential as an Amazon Seller. What you get out of it is what you put into it. 2016 applications close for new students this Friday (16 December)…reopening in 1st quarter 2017. Check out their 5 min video here.